Get ready to lounge out in true comfort with the Jasmine storage footstool, which has been designed to pair perfectly with sofas and armchairs in the Jasmine range. The soft padded top promises to be a treat for your feet on those days when you need to relax, and can also act as additional seating during occasions when your living room is full of friends and family. 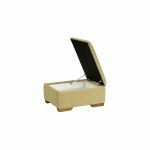 The storage compartment will help to keep your home looking tidy and is the perfect place to stash away spare remote controls, magazines, and other living room essentials. 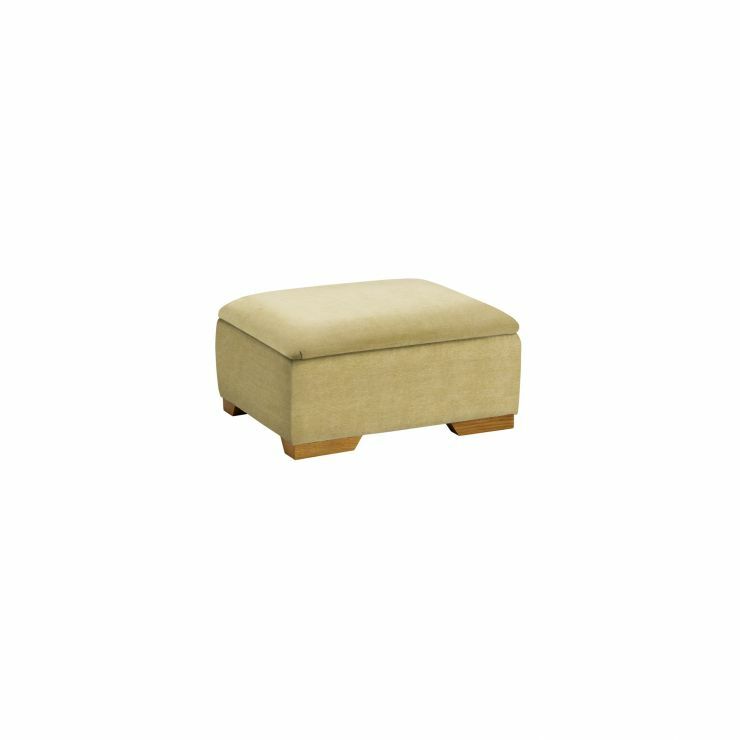 Pair the Jasmine storage footstool with other pieces from the collection to create a stylish look across your home.